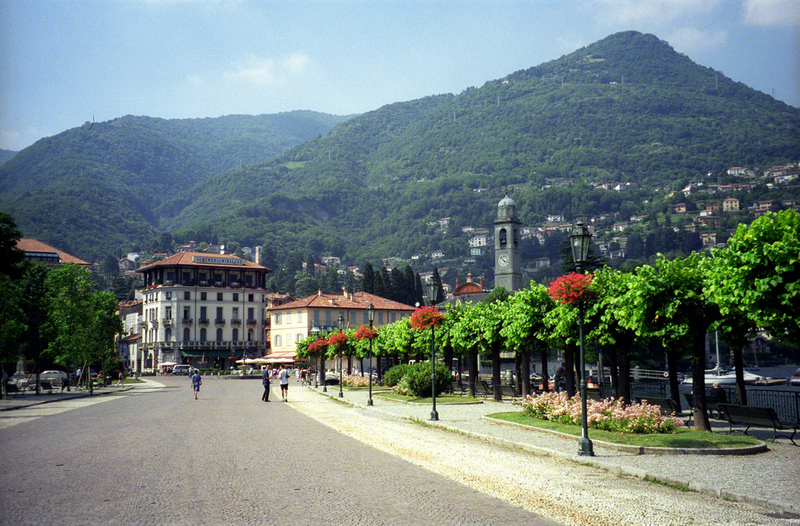 Every little town in Lake Como is peculiar, and Cernobbio’s has the vibe of a peaceful, cosmopolitan neighborhood sprinkled with lovely parks a wide array of accomodations for top-notch visitors. It makes for fantastic weekend breaks for any visitors staying in Como or other nearby towns. 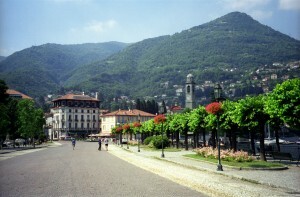 Cernobbio tourism is filled with attractive deals at many local hotels, where owners offer interesting vacation packages and other special offers.